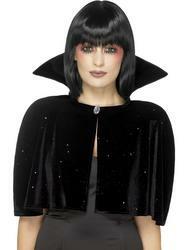 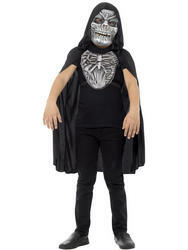 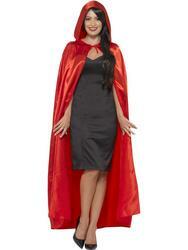 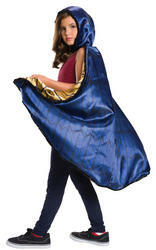 Disguise yourself with one of our fantastic Capes and see that youre the star of the fancy dress party! 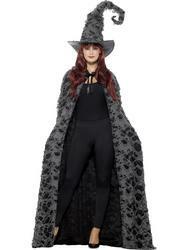 With capes being hugely popular amongst an array of costume ideas, its no wonder we have such a selection to suit everyones needs and wants. 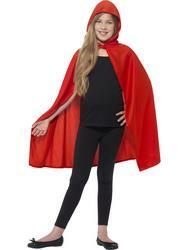 We stock the most deluxe of quality capes as well as cloaks to suit storybook favourites such as Little red riding hood, as well as iconic superheroes such as Batman, Superman and Wonder woman. 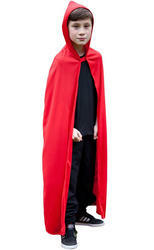 Capes can be used year in year out, becoming an all time favourite around Halloween when out trick or treating as it protects you from the spooky winter chills as well as the little terrors that surround you. 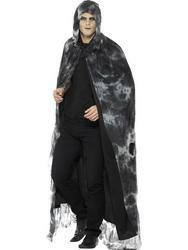 With capes appearing on our screens since before the start of time its no wonder they are in such high demand all year round. 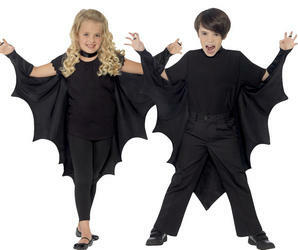 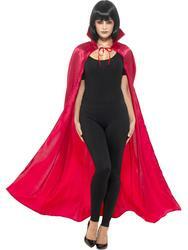 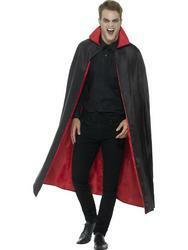 We stock some of the most premium vampire cloaks for both adults and children to look spine chillingly marvellous this 31st October, as well as an array of life saving Superhero cloaks and capes to get you soaring to your next themed fancy dress party in style. 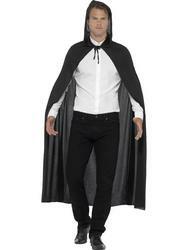 Make sure you make a huge impression no matter what the occasion when you purchase one of our capes or cloaks listed below.